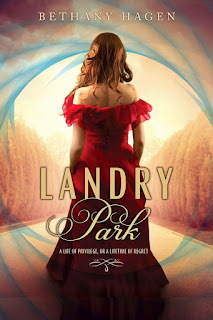 I didn't read Landry Park when it first came out, and now I am glad for it! After that ending, it was nice to be able to jump right into Jubilee Manor without having to wait too terribly long. Was the wait worth it, as short as it was? Why yes, yes it was! 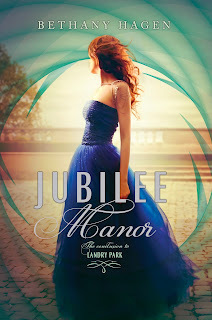 Jubilee Manor starts about a month after the unsettling, but hopeful, ending of Landry Park, Jack Landry and his sons are living in Landry Manor with Madeline, and they are working towards bringing an end to the horrible treatment of the Rootless as well as bringing the gentry and the Rootless together. They have decided to throw a party for both classes, hoping for a start to these major changes, but things go horribly wrong when the body of a gentry girl is found in the ballroom. What might have been the start of an uneasy peace between the classes is gone in a heartbeat as both sides immediately blame the other. Madeline feels very much stuck in the middle, and she is not sure whom she can trust any longer. 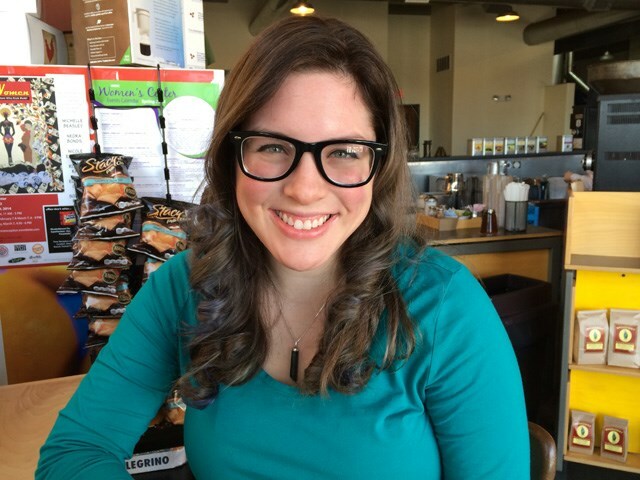 And after what happened to her father, the death of her friend has added even more heartbreak to her life. 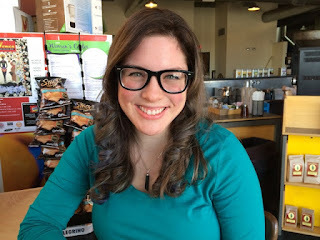 Madeline has grown a lot in this second installment. Where she was reticent to truly try and make a difference in Landry Park, she is really starting to see that if she truly wants change, she has to put her whole heart into it no matter the cost. David and her relationship has also grown a lot, but they face a lot of hard times in this one. But Madeline has learned to stand on her own two feet. They fight, but they love even more and I enjoyed their relationship very much. All of the characters in this series are standout characters. Cara, Jack, Ewan, Jude.... and we have some new faces and beloved old faces that make this story shine even more! 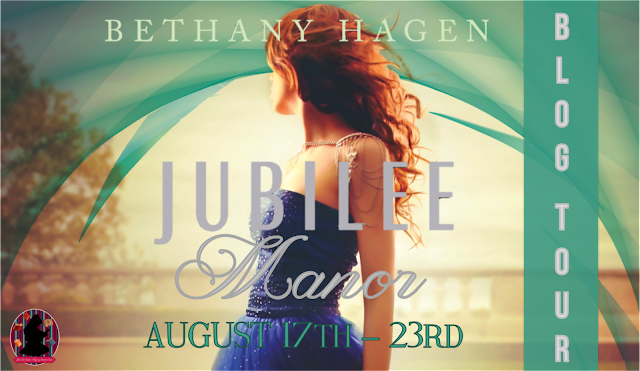 Bethany Hagen takes you on an emotional roller coaster throughout Jubilee Manor. My heart was in my throat, my eyes were full of tears, my anger was through the roof, fury running rampant. I sat on the edge of my seat the entire time. If you haven't read this series, or if you are hesitant about it, I would definitely recommend that you at least give it a shot. 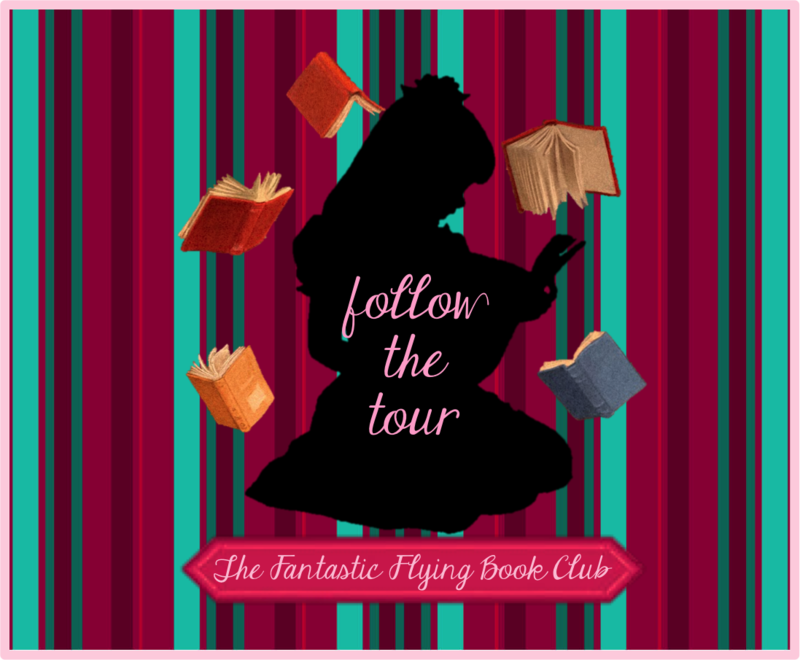 It is different, it is dark, but it is a great story and I think most will love it! 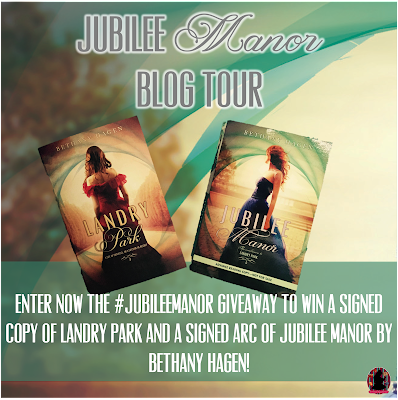 I can't wait to read these books! 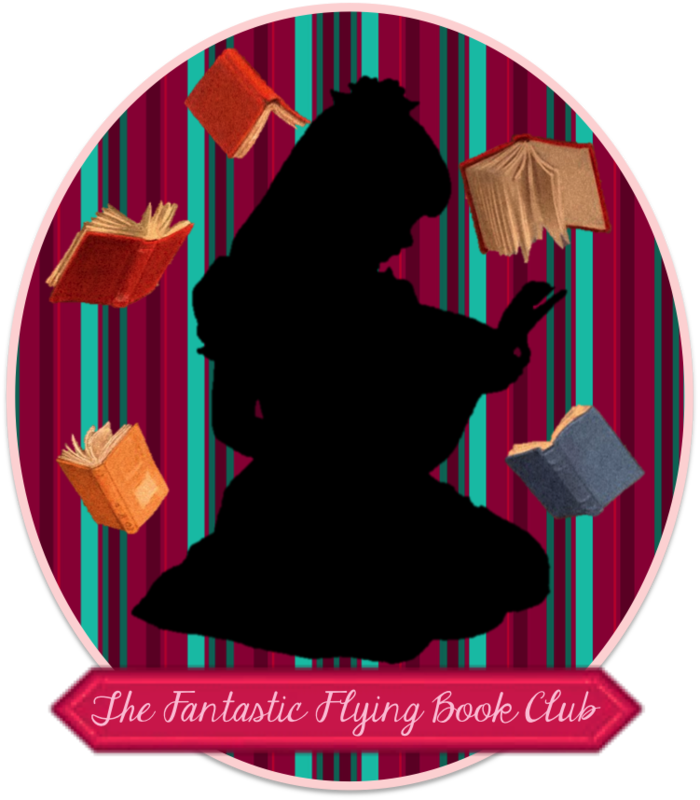 Plus those covers are so pretty! !